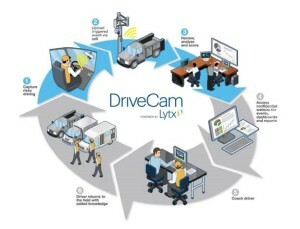 The Lytx Drivecam solution is your fleet’s unbiased witness that always tells the truth. 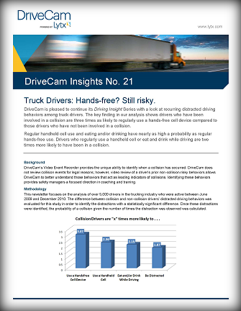 LaPorte has partnered with the premier video-based driver safety technology program to improve your fleet safety results. 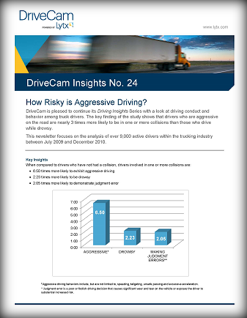 The ROI is pretty straightforward when it comes to improving driver behavior. 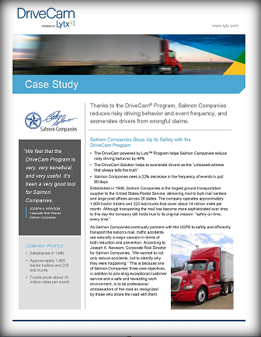 The program identifies why accidents happen, who is at fault, and assists in correcting risky driving behaviors. 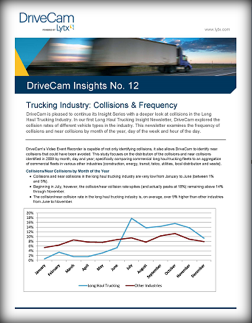 The program will help you identify the behaviors that lead to collisions before they happen. 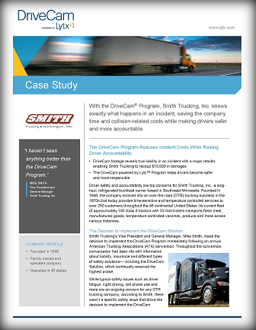 One of our leading insurance providers has stated that this program has reduced user fleet liability claims by 40-50%. 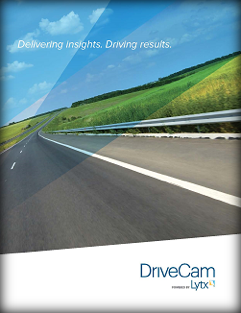 Imagine what this would mean for your company’s bottom line.